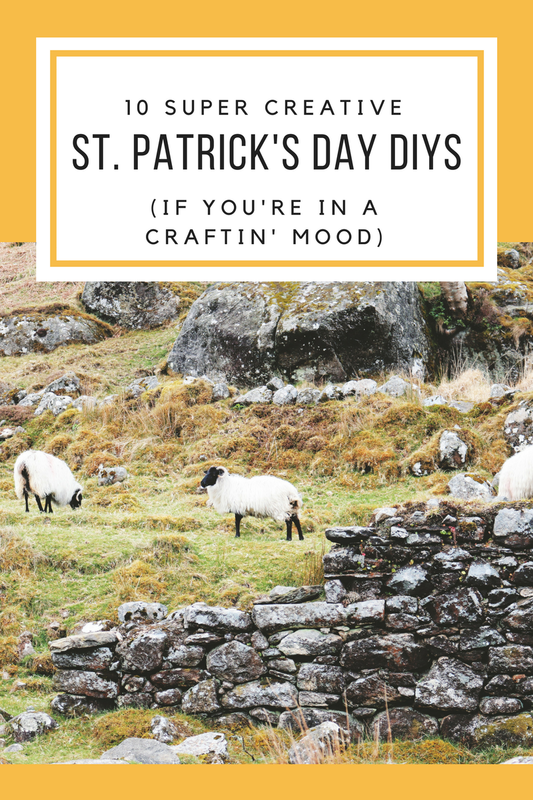 10 Super Creative St. Patrick’s Day DIYs | Finding delight. I never think to do St Patrick’s Day projects but these would be fun with my kids, thanks! these are such cute ideas! thanks for sharing! Guiness cheddar biscuits are hard to beat, also nowhere any the world can compare with Ireland when it comes to tasty bread, soda tato wheaten, veda, don’t let me dream!